Make an impact with very smartly branded outdoor display and other items , available for sharing around the District. 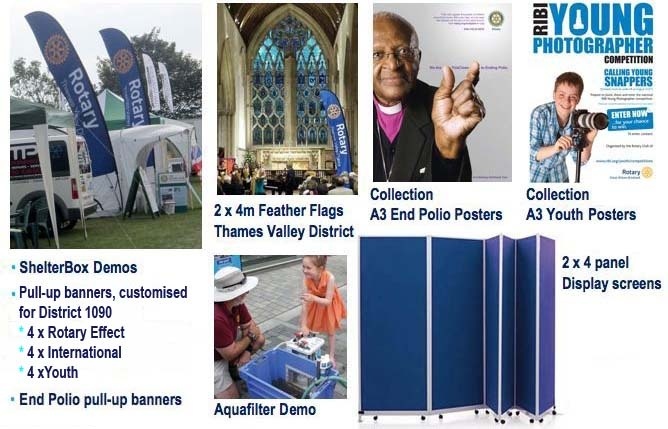 The large 'Rotary in the Thames Valley' feathered flags are very well used. 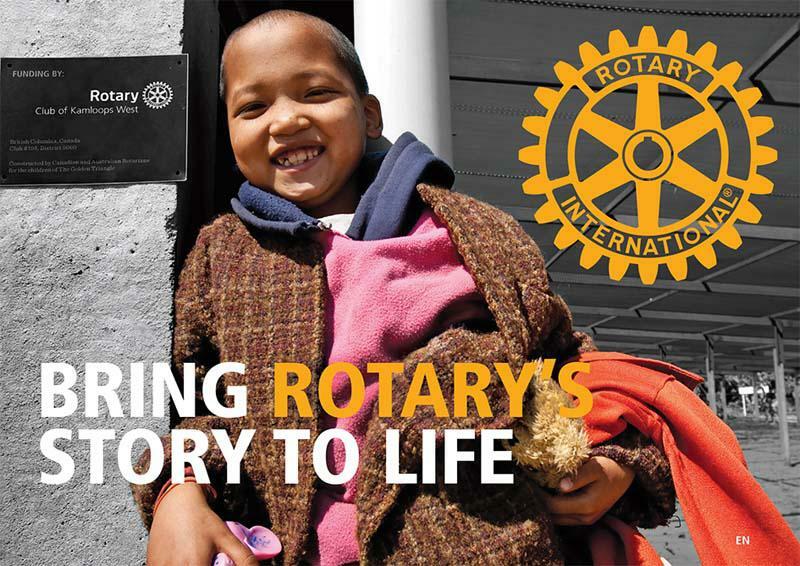 There are 3 sets of customised pull-up banners: Rotary Effect, International, Youth. 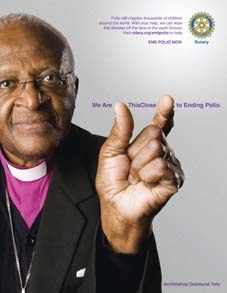 Additionally there are 2 x large 4 panel display screens (combine to give 8 panels) and around 20 laminated A3 display posters, mainly End Polio and Youth Service. We have a great 3 x 2 metre Exhibition Stand with monitor for streaming videos, ideal for indoor use at special events. It is a flexible design with 3 adjoining panels so can be curved to fit in a space less than 3m long. There is also a vertical Literature Stand which can take A4 leaflets and comes in an easy to carry metal case. Please contact David Pope (Abingdon) if you would like to borrow any of these.